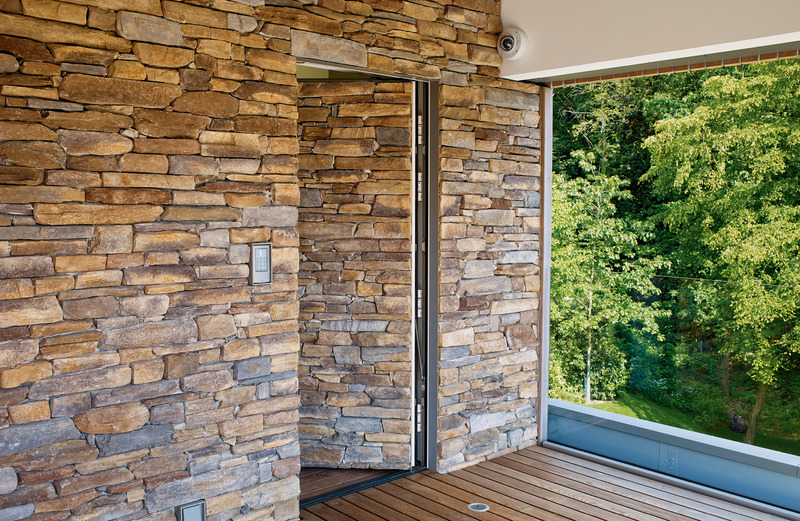 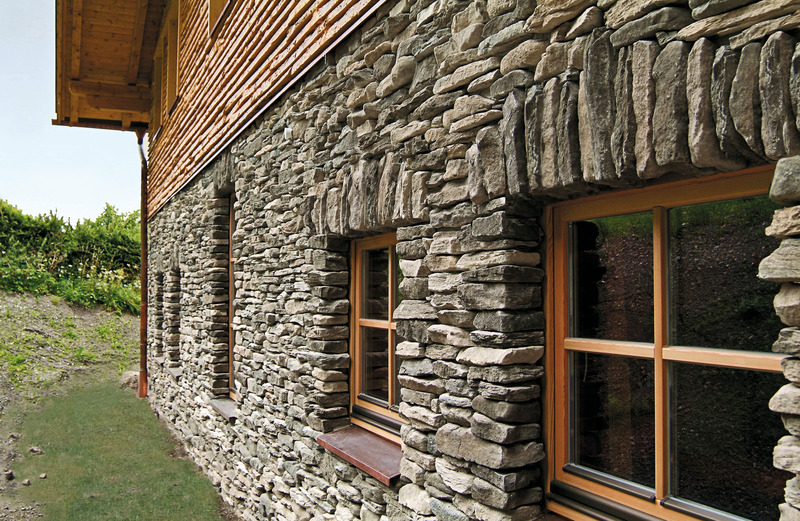 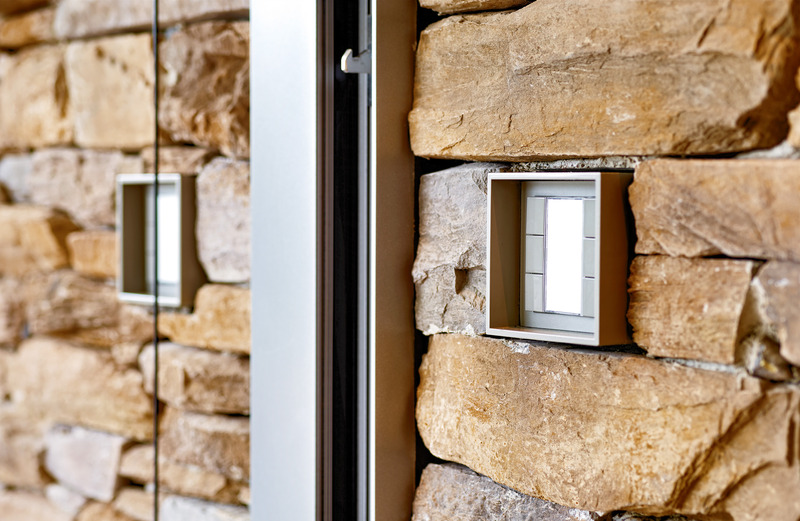 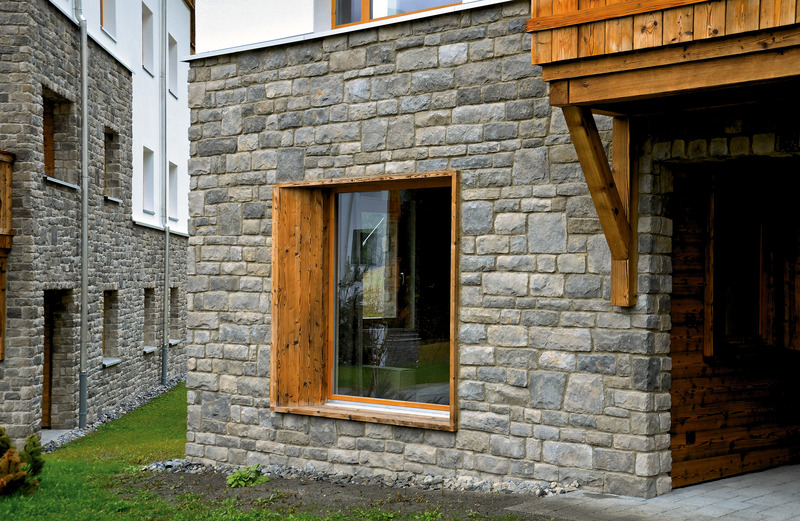 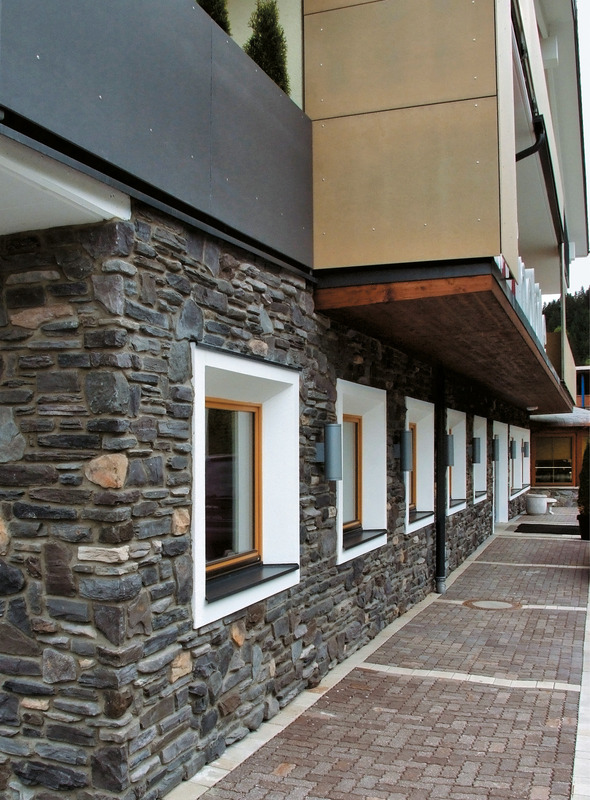 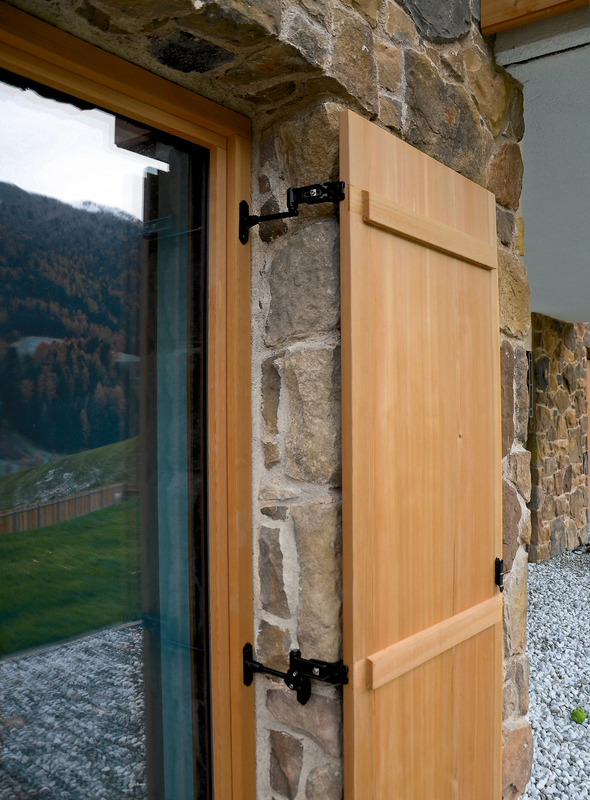 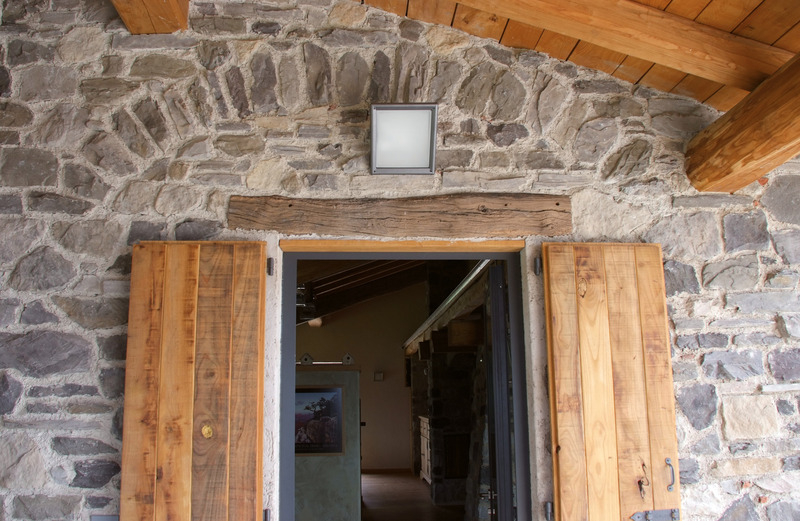 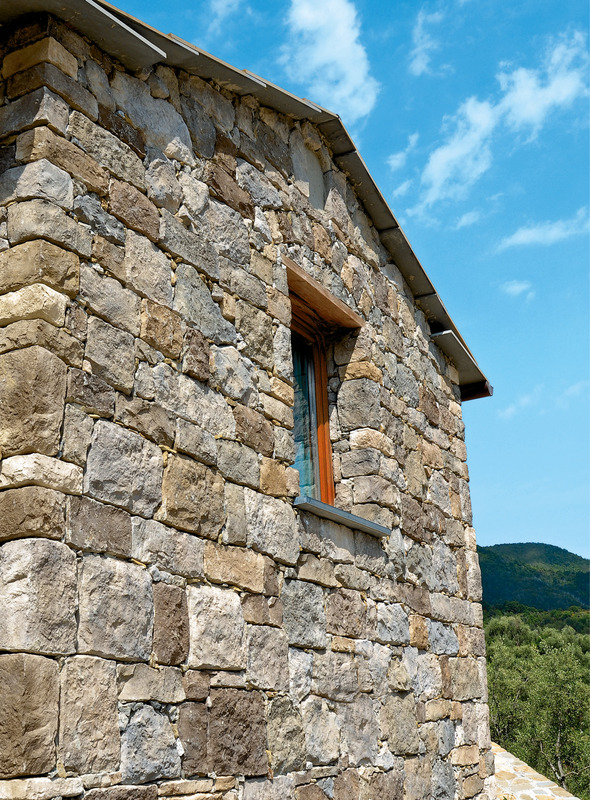 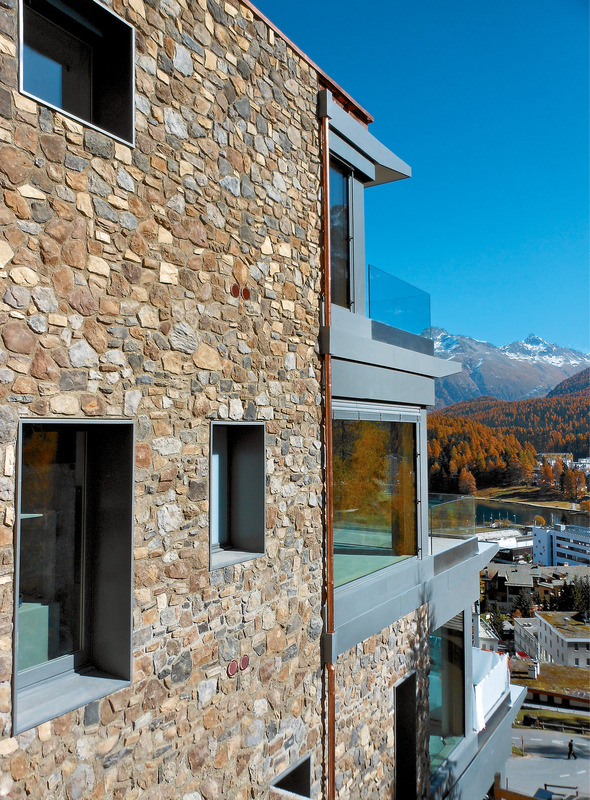 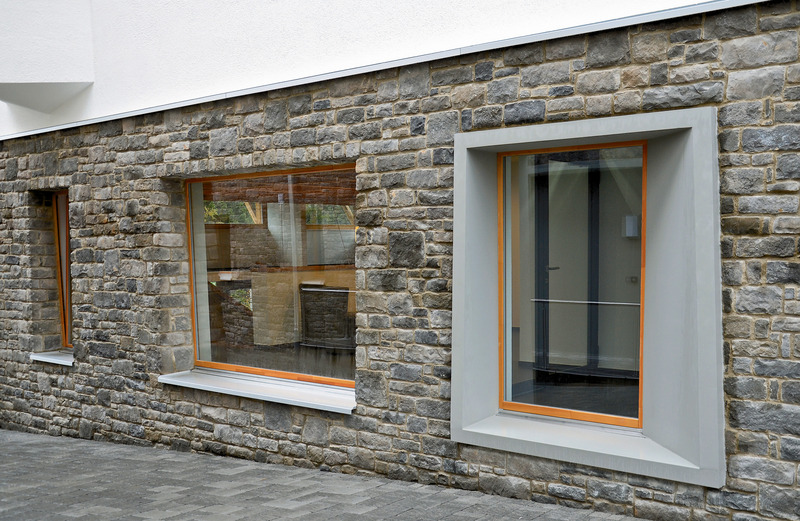 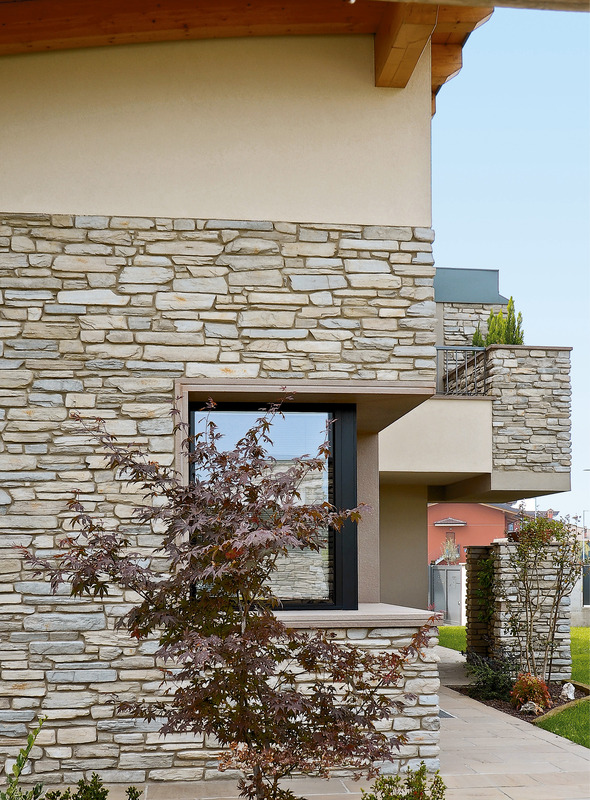 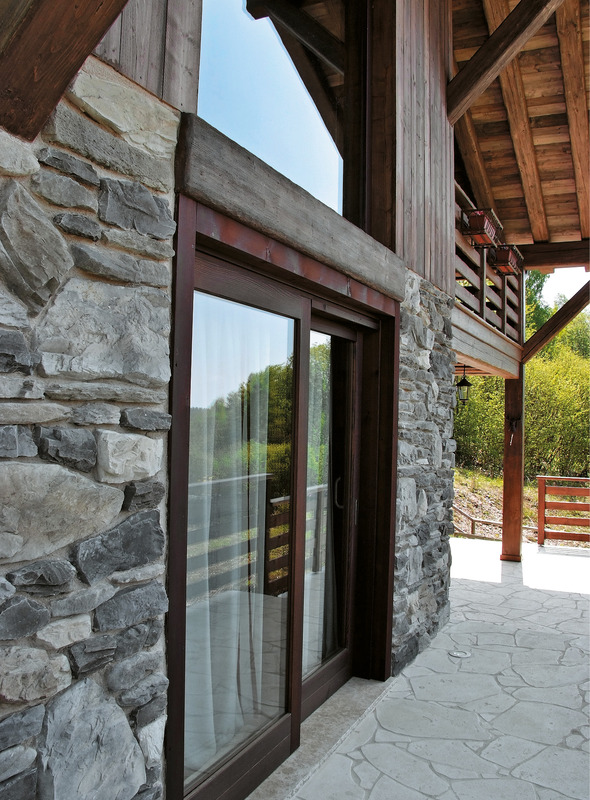 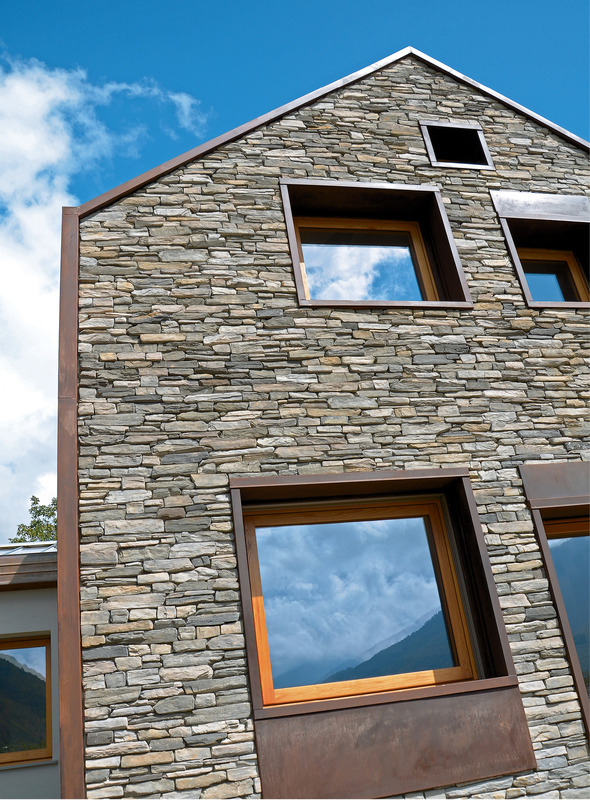 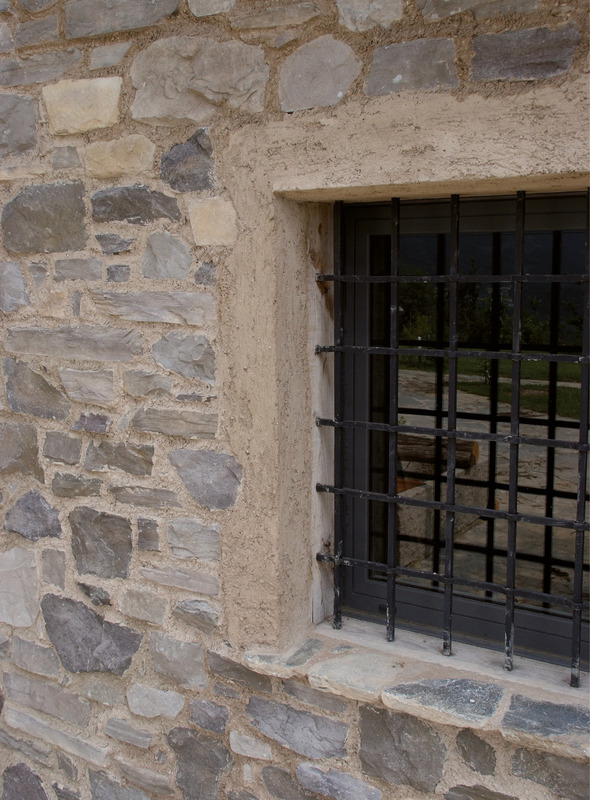 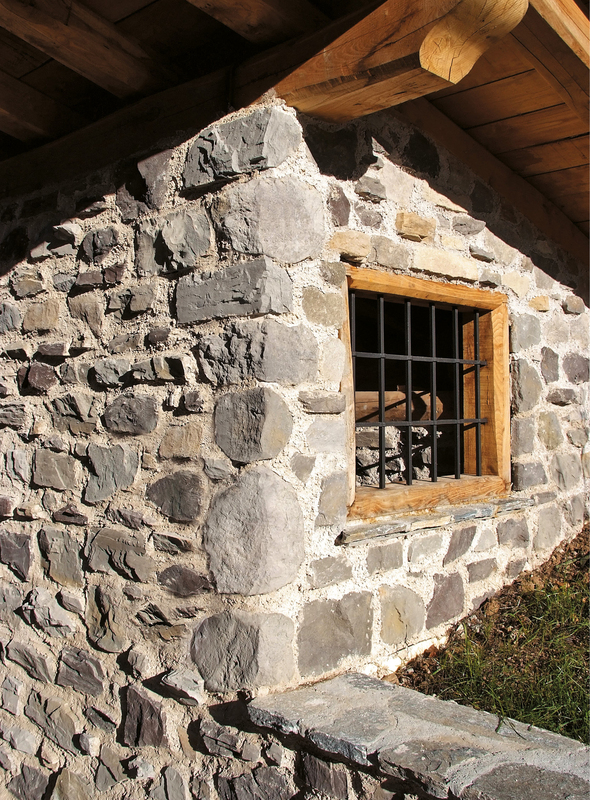 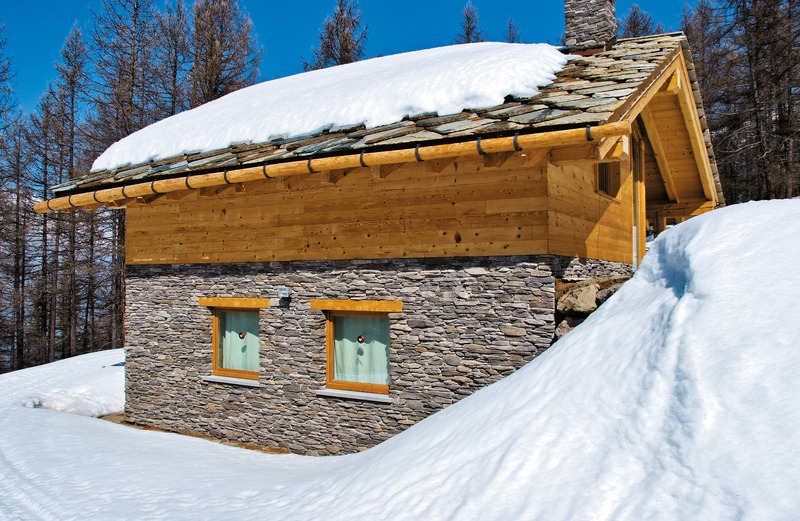 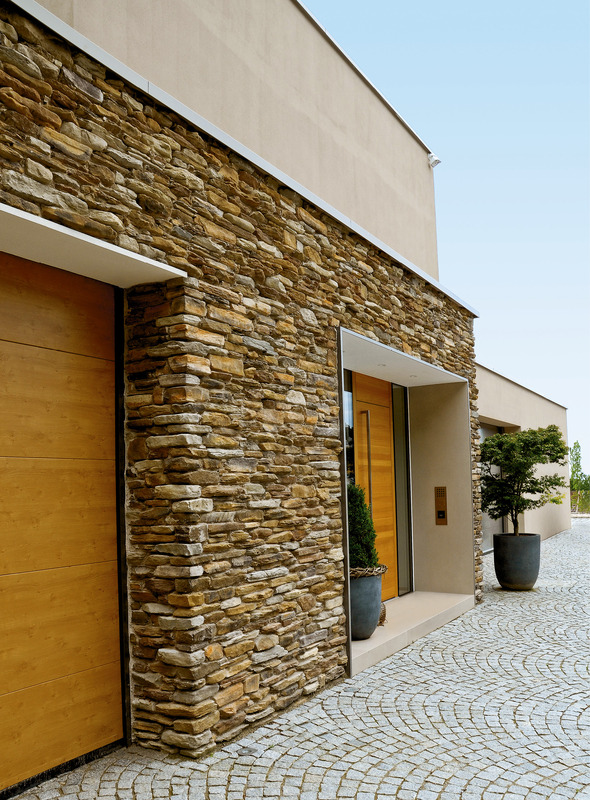 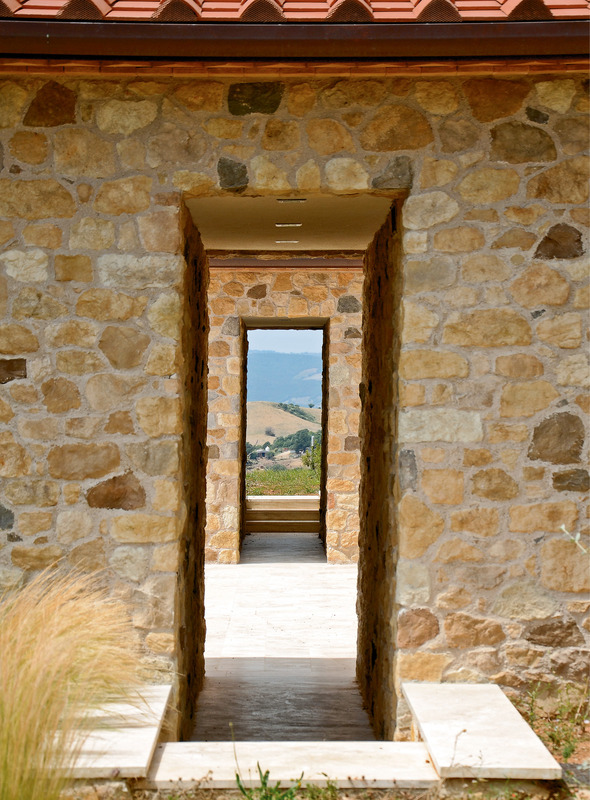 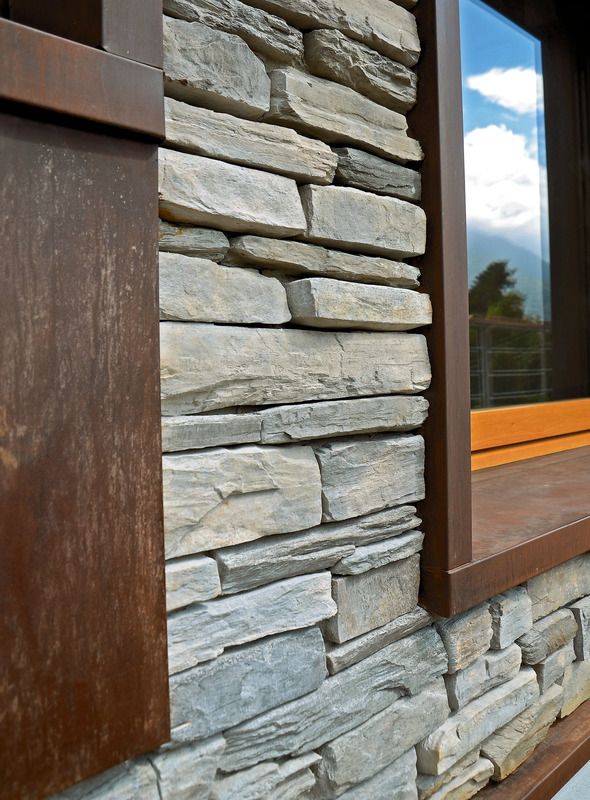 The finish on the stone wall openings are a blessing and a curse for architects and installers. 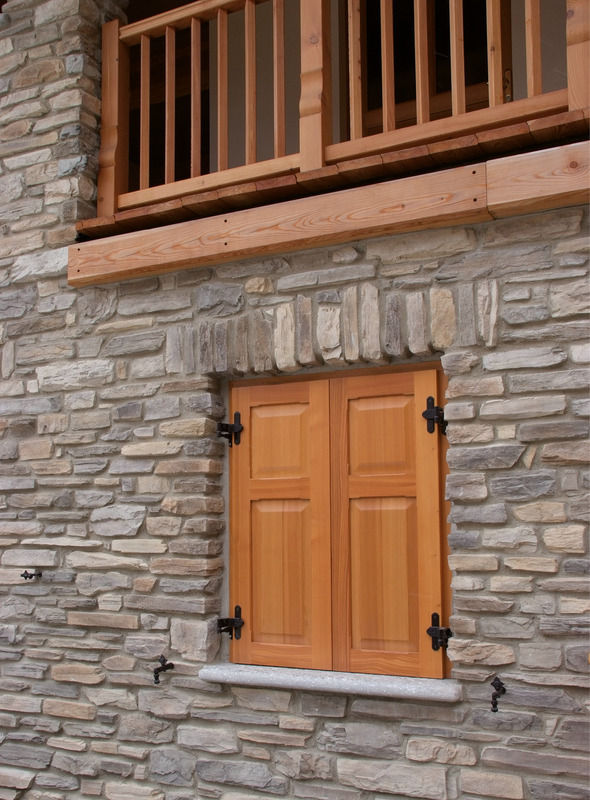 Between difficulties and irresistible attraction, doors and windows say a lot about the construction. 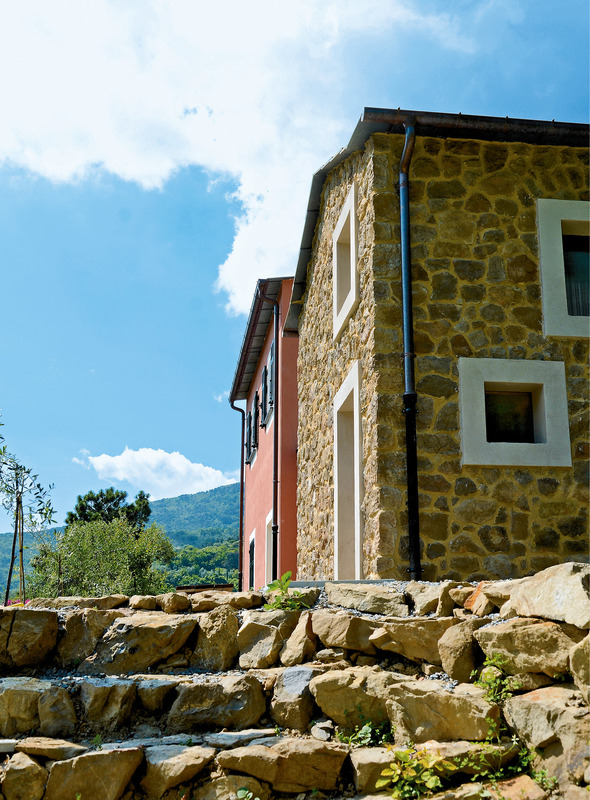 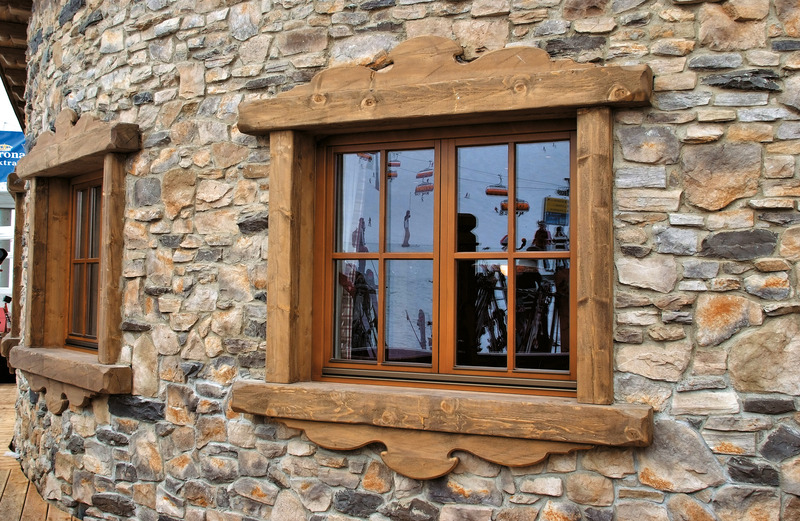 Wooden beams or stone architraves, plastered or overhanging cornices - these all have a crucial role in the success of the project, albeit aesthetically.